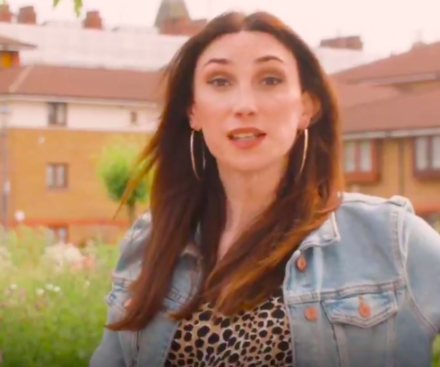 Momentum has made an intervention in the debate around trans rights with a new video on transphobia. In the video posted on social media channels, trans activist and writer Juno Dawson calls on people to “skip” transphobia, and compares attitudes towards transgender people with those seen towards gay people when overt homophobia was more acceptable. The collaboration with Dawson is understood to be an effort by Momentum to take the heat out of the trans debate – but it could prove controversial. Newly re-elected member of Labour’s national executive committee (NEC) Peter Willsman, who lost his Momentum endorsement after it was reported he denied antisemitism within Labour, was known to have spoken against trans inclusivity measures in meetings. As LabourList reported in August, trans Labour activist Lily Madigan questioned the views of Ann Henderson after noticing that the then-NEC candidate (supported by Momentum) followed Woman’s Place UK on Twitter. Madigan described the organisation as an “anti-trans hate group”. But Huda Elmi, who has also been elected as a new member of the NEC and will take up her place alongside Henderson after party conference, is a passionate advocate of trans rights. She was reportedly a member of the Facebook group that drew up a list of ‘TERFs’ (trans-exclusionary radical feminists) in the Labour Party with a view to encouraging disciplinary action against them.